It’s our job to make the day easier and brighter! From a friendly smile and pleasant conversation to light housekeeping, errands and more, our professional caregivers are ready to meet the changing needs of your loved one. is always there to help our clients and we want to make a difference in their lives, no matter how small the actions or assistance is. 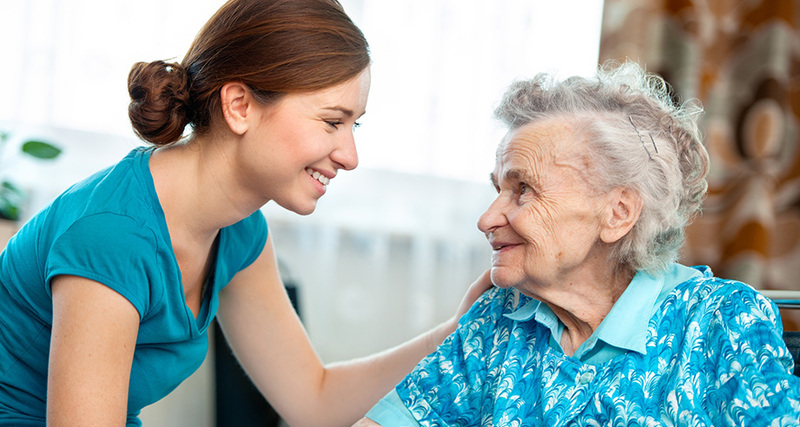 Homecare services are provided to the clients with long-term disabilities, Alzheimer's, dementia, depression, stroke, heart conditions, & those recovering after an illness or surgery. Does your loved one have temporary or permanent physical limitations that make daily living difficult? There’s no doubt it can be awkward when children and grandchildren, elderly mates suddenly become the caregivers and have to assist with personal tasks that can make everyone involved uncomfortable. 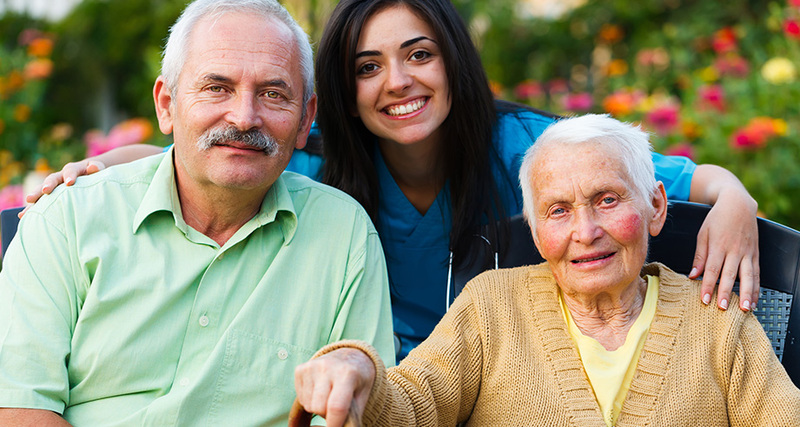 At BEST HELP HOME CARE, we strive to improve the lives of seniors and their families. 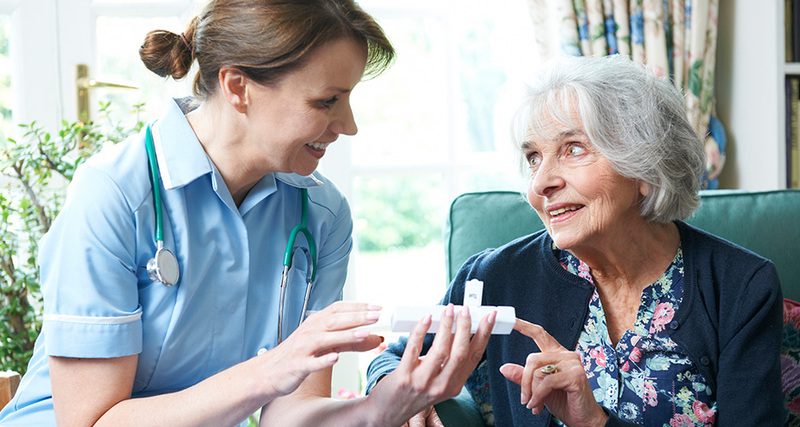 BEST HELP HOME CARE is committed to a standard of quality that results in excellence. We work hard to understand and value each other’s role so that we can more effectively work together in an effort to achieve our mission. Best Help Home Care Corp.